Andhra Chilli Chicken is my most favorite dish. 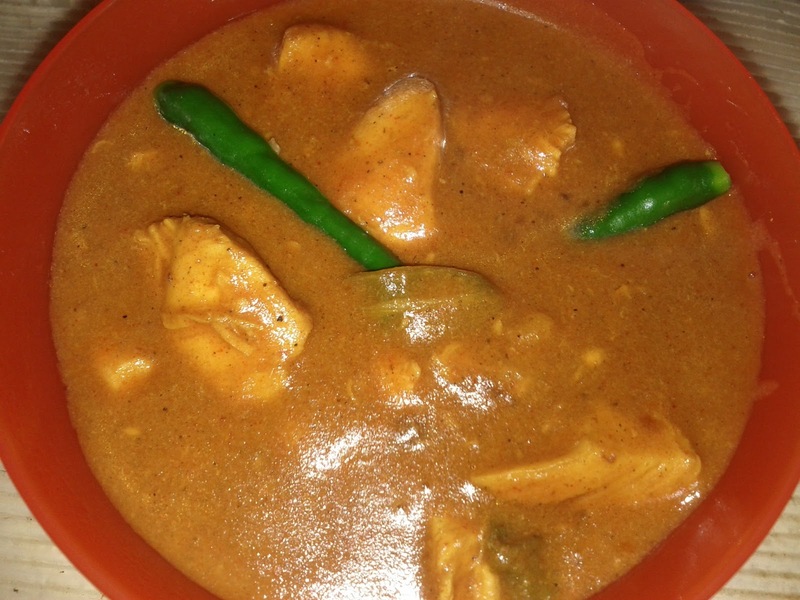 This dish is a authentic Andhra Pradesh dish. This dish is hot, attractive and very spicy. This dish is the spiciest, oiliest and aromatic. You can find this dish is almost all the Andhra restaurants in various states. We used to order this along with biryani and both goes very well together. This is not a dry item and has lots of spicy gravy with this. 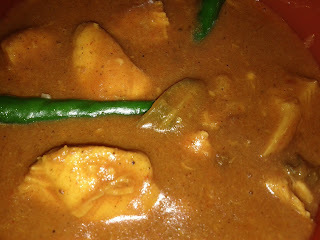 You can see lots of green chilli seeds in this gravy. Thus, very spicy and goes well with dosa, plain rice, Appams, parathas, roti, naan (Indian breads), ghee rice and biryani. Number of chilies depend on how spicy they are. I am using 7 as mine are not very spicy. Chicken can be boneless or with bone. Can use ghee or butter instead of oil if you prefer. Optional - Can garnish with Fried Capsicum or Coriander Leaves. If the gravy is not thick then add 1 more tbsp of corn flour dissolved in 1/2 sp water. After 30 minutes, marinate the first marination with second marination ingredients for 30 minutes. Dissolve corn flour and soya sauce in water as per measurements mentioned in others table or as below. Heat a butter in a pan. Add green chillies and fry for 2 minutes. Now add the marinated chicken, garam masala powder, black pepper powder and saute for 5 minutes. Add 1 cup water to it and salt as needed. Close the lid and allow it to boil on low flame. When it starts to boil and when chicken is cooked add corn flour and soya sauce dissolved in water to it and mix well. Check for the taste and adjust by adding salt, soya sauce, red chilly or green chilly. When the gravy thickens due to addition of corn flour, switch off the flame. Serve hot with plain rice, biryani, parathas or dosa.